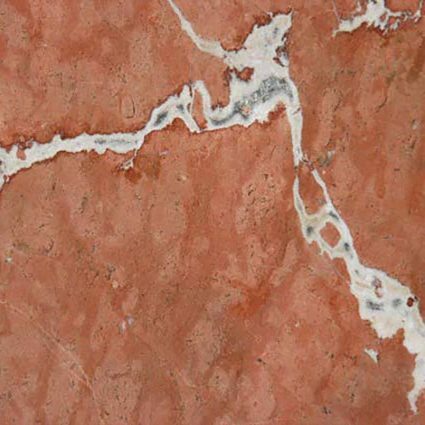 Rojo Alicante Marble comes to us from Spain and features a warm, rich red background with luxurious white and gray veins. 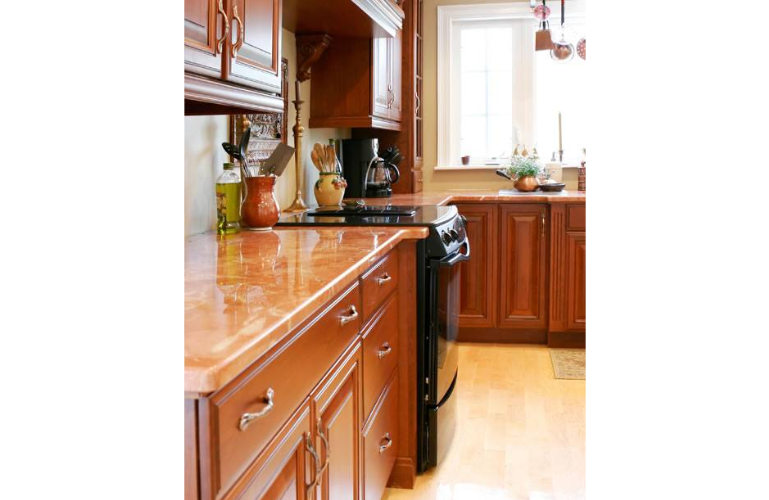 This ornate natural stone offers an ideal design flexibility. 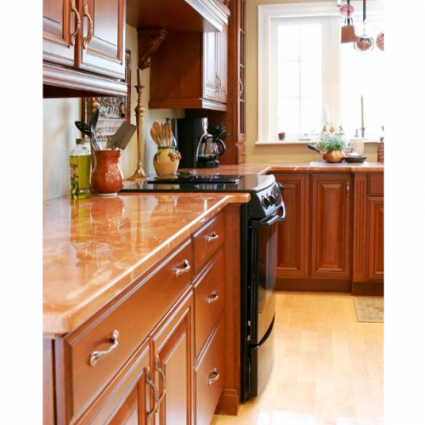 Rojo Alicante Marbole is the perfect choice to create stunning marble countertops, backsplashes, kitchen islands, accent walls or just about anything you can dream of. Suitable for both residential and commercial projects where a dramatic tone is desired.